Interior design is a very dynamic process, trends often change and something that was very popular becomes outdated over night. Some trends are here to stay. At least that is what it looks like to us consumers. However, some things do not essentially change; they are present in practically any interior design approach, thanks to their universality, effective and easy application. 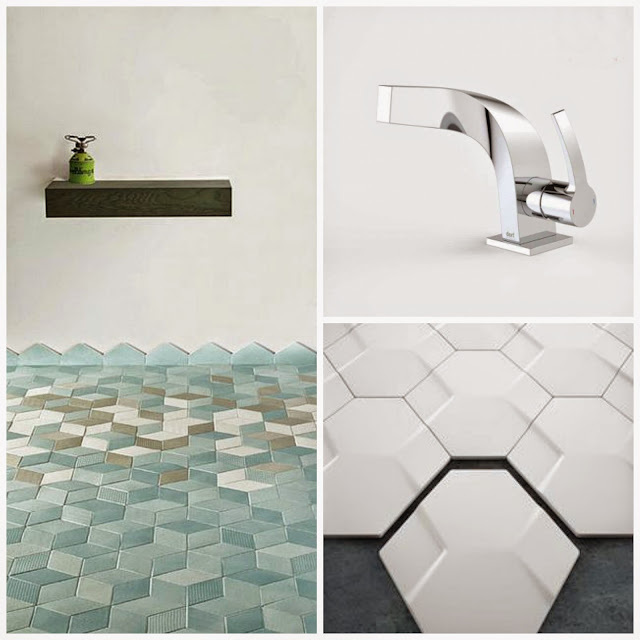 A great example of universality are geometric trends when it comes to bathroom remodeling. A well incorporated geometrically based design is something you can never go wrong with. 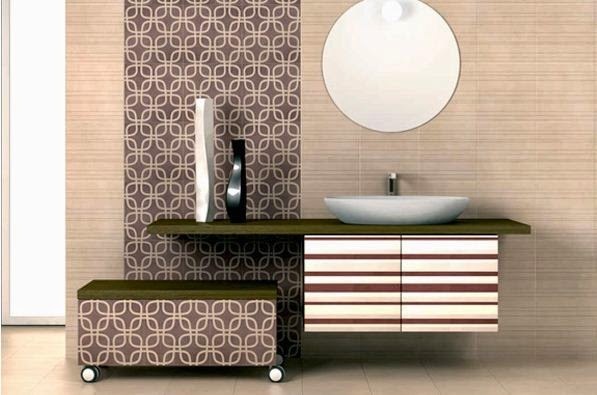 Here is an overview of these trends, element by element, where you will certainly find one suitable for your bathroom. Traditional oval shape is a most common example to be found, it is easily incorporated and you will have no trouble blending it to other elements, if you wish your bathroom design to focus on rounded edges. On the other hand, if you wish to make a change, the choice of rectangular designs is on the rise, diamond shaped ones being very interesting in appearance. There are even broken down designs where the outer lines of a tub are extended into counters and even shelves, giving an additional artistic overall touch, sometimes a very futuristic one. The same principle applies to shower cabins. Oval, rectangular, triangular, they are all present and used, depending on the effect that you wish to achieve. Furthermore, it is the little details that can make a huge difference here, shower cabin door handles, for example. Let’s say that you opted for squared cabin and door, putting triangular or round handles on them breaks the uniformity and gives a strong effect. If you opt for a simple shower, geometric curtain designs can also add the necessary touch. This is an often overlooked area when it comes to bathroom remodeling. Shape of a window and position of artificial lights can strongly influence the geometry of a bathroom as a whole. Carefully placed lamps can give additional depth and space to any geometric design and windows play an important role in smoothening or contrasting the design idea. This is another playful remodeling area that can be a central geometric display point. You can opt either for tiles or paint, both of which allow various geometric compositions. For example, honeycomb shaped tile arrangement is increasingly popular, as well as mosaic painted walls. Still, be careful not to overdo in any way, a negative effect can easily be achieved if you do. Tapware is a remodeling area with the most freedom and the widest selection of shapes in all bathroom elements. Even thou they are the smallest, they give a final touch and an overall design is strongly influenced by tapware shapes. 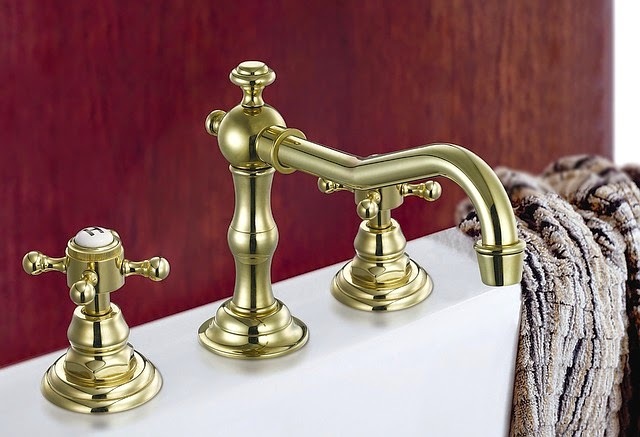 Spiral taps add futuristic touch, round and lengthened square ones traditional, while whirly tapware such as some dorf models have to offer gives a sort of fairy tale appearance. The game and interchange of lines and shapes can be very rewarding if played properly. On the other hand, it can ruin the remodeling if badly played. Therefore, game tactics are very important, if well prepared and carried out, your new geometrically designed bathroom will be triumphant.